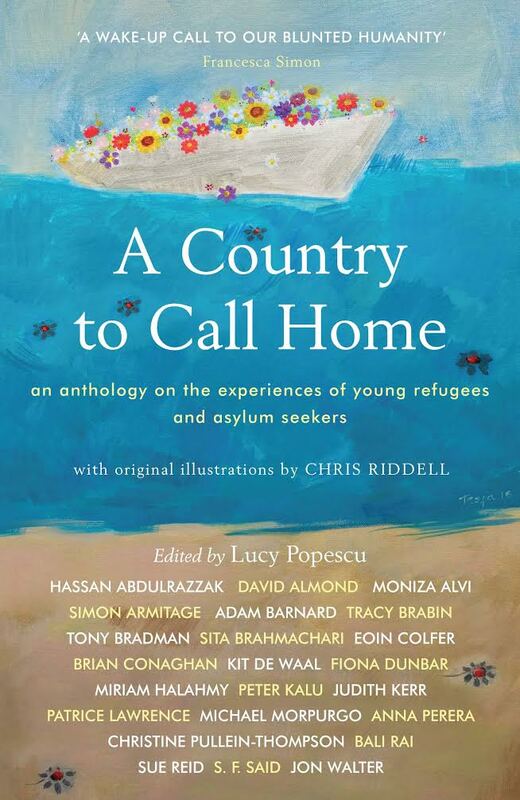 Over half of the world’s refugees are children. 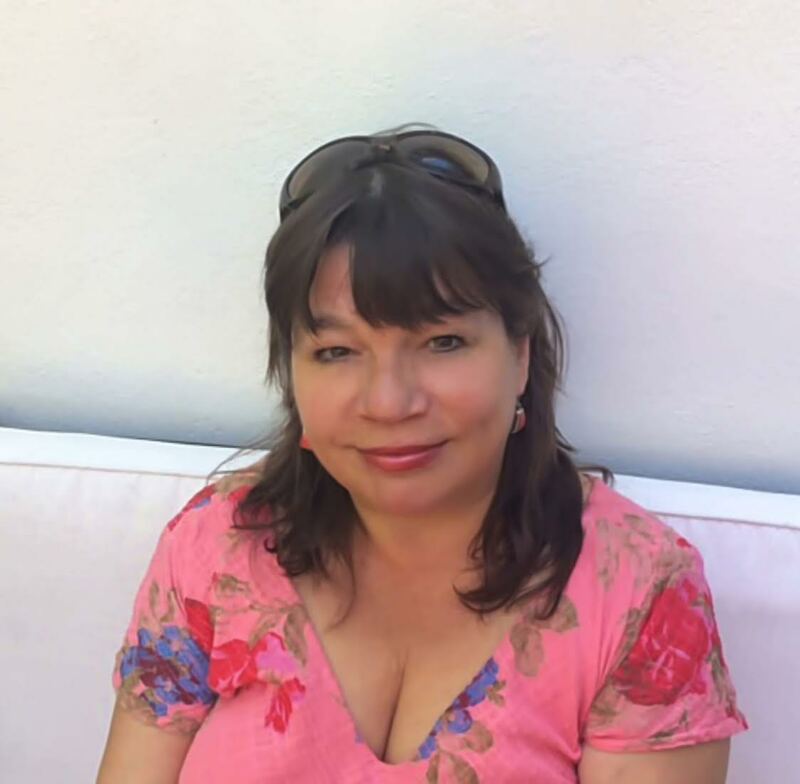 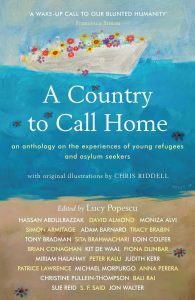 Lucy Popescu’s anthology, A Country to Call Home, explores the experiences of young refugees and asylum seekers and includes stories, flash fiction, poetry and essays by leading children’s writers. 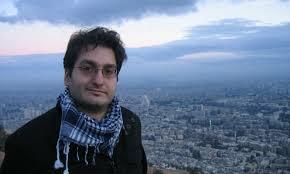 Lucy will be in discussion with contributor Hassan Abdulrazzak, an acclaimed playwright of Iraqi origin.